CKC Flooring (Campbell's Kirkcaldy) Carpet Tiles. 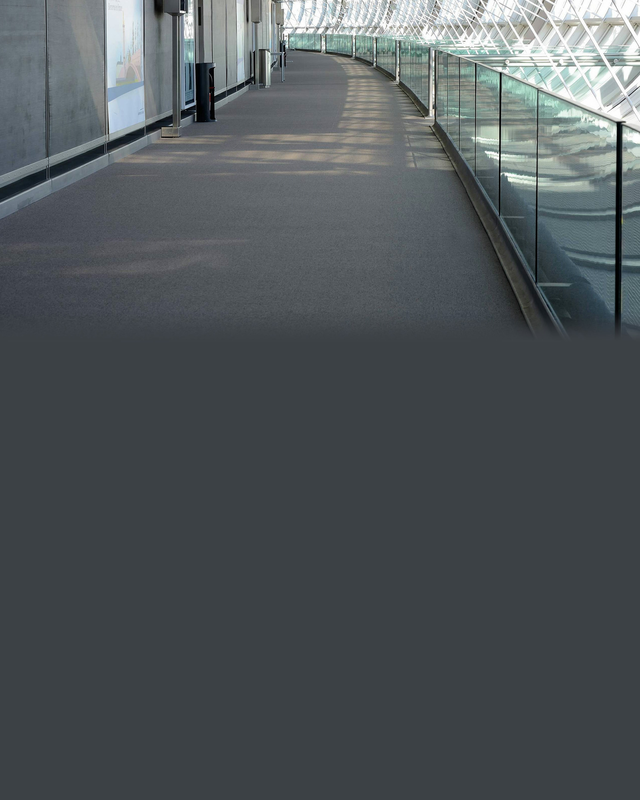 We are a flooring company with over 40 years of experience in the commercial and residential markets. 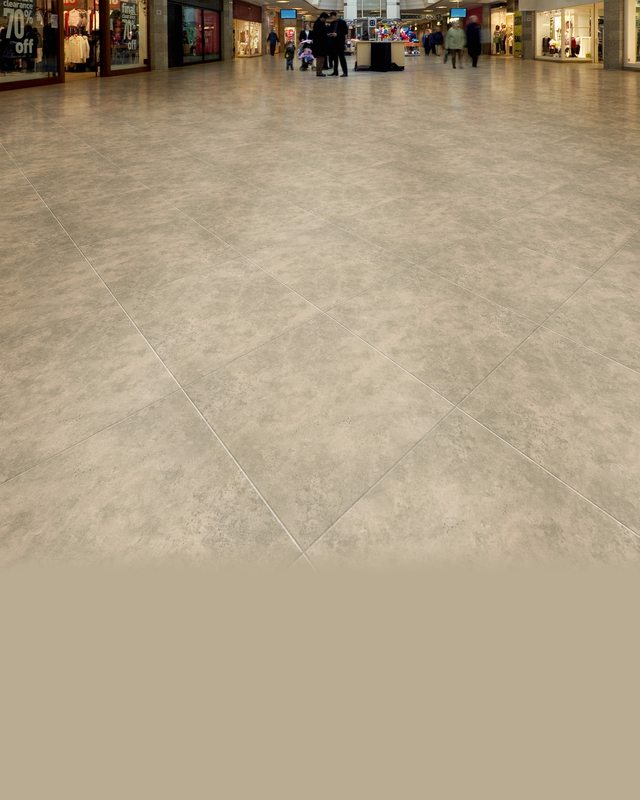 We provide floor tiles and flooring products and have a full stock on our website. 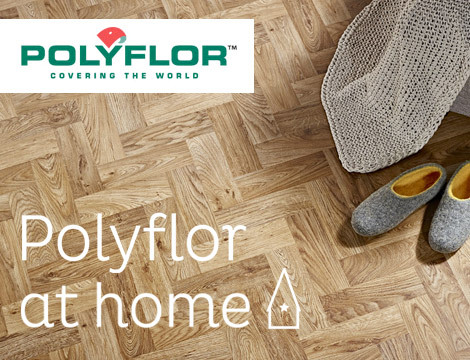 We supply different flooring manufacturers product in a range of different styles direct to the public and commercial market, including Polyflor, Vinyl Flooring, Vinyl Wood Flooring and Bathroom Floor Tiles. We provide our client's with many various styles of floor tiles. 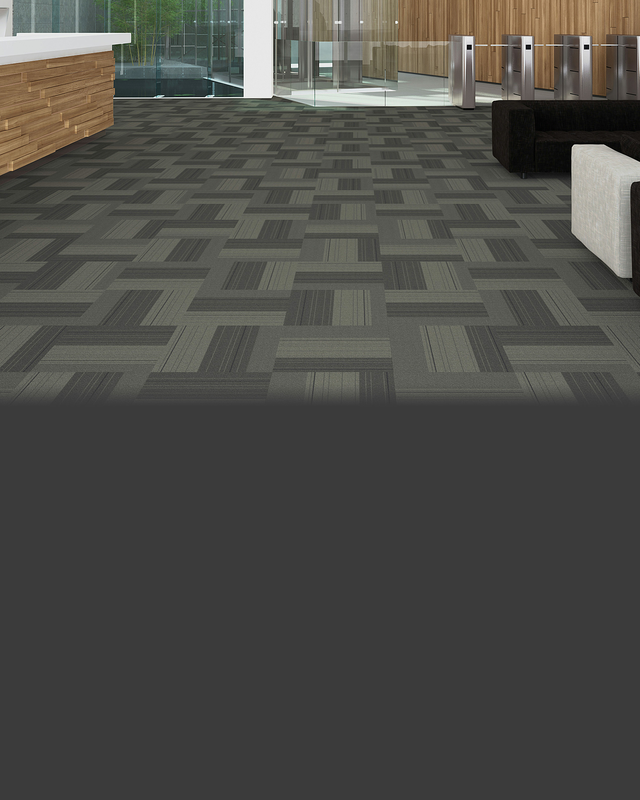 Our client's can check about all our product ranges of the different flooring tile by viewing our website. 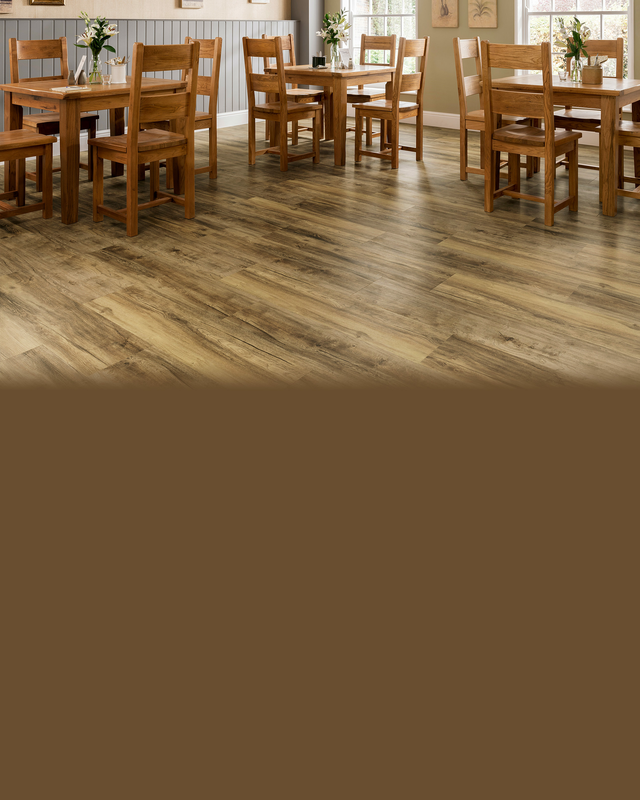 We provide flooring solutions at affordable prices and low shipping charges. People use tiled floors provided by CKC Flooring throughout the UK. 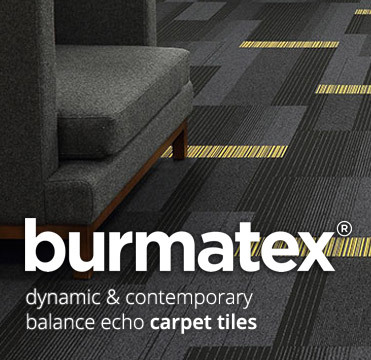 Commercial flooring solutions are also available like bathroom floor tiles and kitchen floor tiles. The many various designs of floor tiles can also be checked out by the clients on our website. Our clients can also order linoleum tiles. 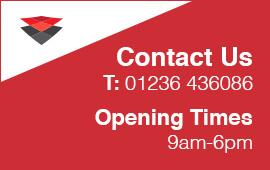 We assure our clients about the quality of our products, if you need further information please email us by filling out our contact form or give us a call on 07525 405918. We have a very good supporting team who will be more than happy to help you out in every possible way. 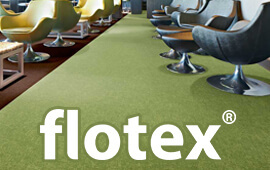 We customise and give flooring solutions not only for private use but also to for commercial use. 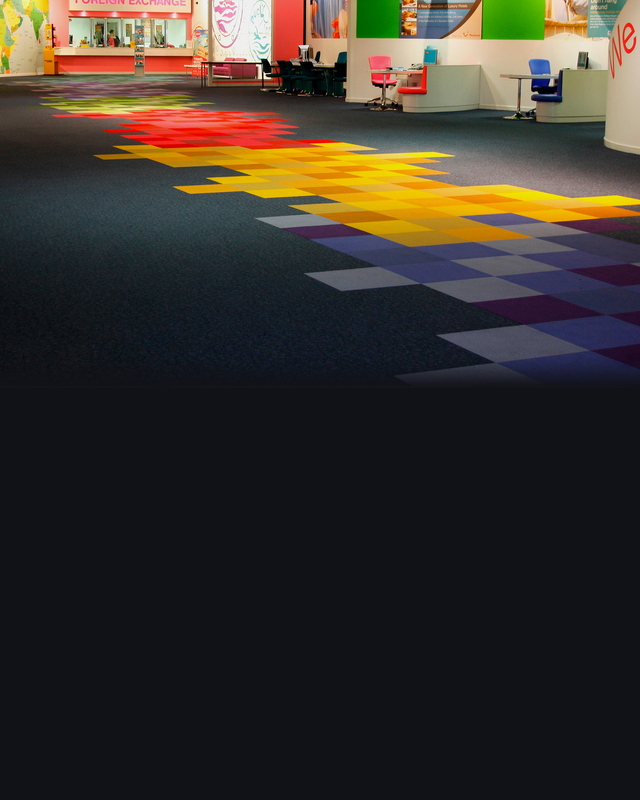 CKC Flooring is a based in Glasgow, Scotland and supply quaility floor tiles throughout the UK.